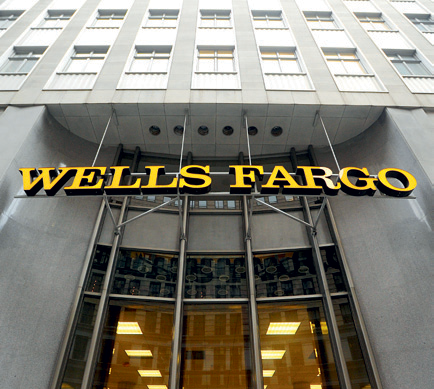 Established in 1852 by the founders of American Express, Henry Wells and William Fargo, Wells Fargo set the tone of the company’s countrywide ambitions almost immediately. The financial services giant with the top-rated home mortgage servicing division has since acquired companies including Barclays California, First Interstate, Northwest Corp, Century Bank, Wachovia and North Coast Surety Insurance. Wells Fargo presents a distinct structure that combines the capacity of a big national player with the best practices of smaller local firms, offering expertise in asset management, portfolio analysis, estate and retirement planning, and brokerage services.